On Thursday, February 16, at 9:00 pm (Eastern Standard Time), I will be pushing the "PUBLISH" button at Amazon.com's Kindle Direct Publishing. 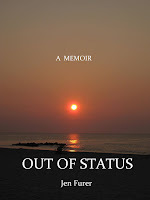 At that moment, I invite you to raise your glasses, do the dance and celebrate with me in finally submitting my memoir, "Out of Status", for electronic publication. If you're in the area, feel free to stop by! 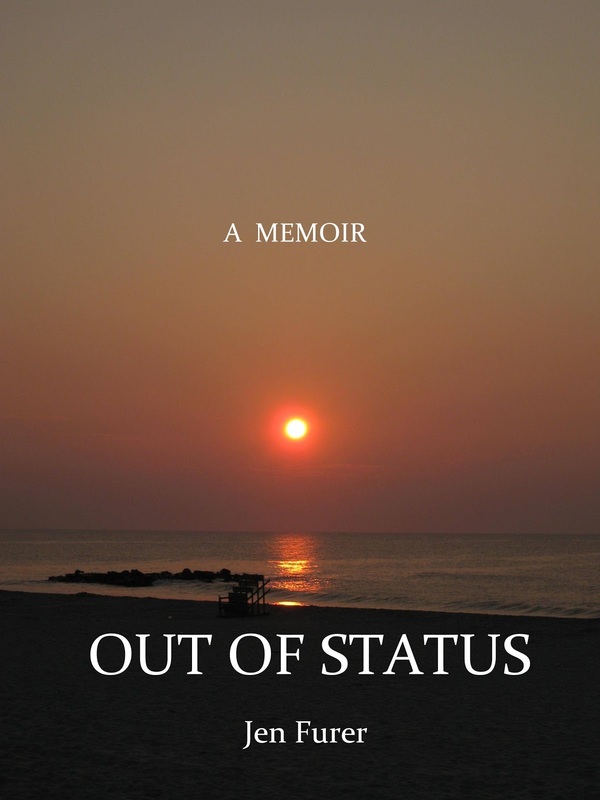 "Out of Status" is a work of love. It's a collaborative effort of family, friends and the occasional unsuspecting stranger. That's why you absolutely have to join me in this celebration! who believe in kindness and virtue. This book is for us. I know you will be with me when I finally cross the finish line! "What if our lives are part of a bigger purpose and every event is intertwined? What if there is a cosmic pull that determines what happens next? "Out of Status" ... let the wisdom spread in the Philippines too, Jen!